Pipes have been used in urban environments for thousands of years. The oldest Roman pipes were created from lead, and which lent its name to the term ‘plumbing’ (from the Latin word ‘plumbum’ for lead). Nowadays, a lot of the pipes in use are made of plastic. Homeowners and builders are familiar with polyvinyl chloride (PVC) pipes, which are used in home construction. On the other hand, pressure pipes made from polyethylene are composed of high-density polyethylene (HDPE) thermoplastic and are usually chosen for outdoor use. A polyethylene pressure pipe is strong, sturdy, and can be used in high-temperature environments. It has been rated for an expected lifetime of at least 50 years at an underground temperature of 20°C. It can absorb or dampen shock waves, both from the pressure from the fluid it transports as well as from external pressures. It does not corrode nor does it get rusted. It is not affected by microorganisms like algae or fungi. Additionally, it is highly resistant to chemicals, including most acids, alkalis, mineral oils, fermentation products, detergents and tension depressants. Unlike PVCs that are quite stiff, a polyethylene pressure pipe is flexible. This makes the pipe fatigue resistant. The pipes are supplied in lengths of 50 to 100 meters and delivered in rolls. There are different sizes up to 1.10 meters in diameter. The pipes can be installed by unrolling them in trenches. Trenchless installation for polyethylene pipes entails boring through the ground and then pulling the pipe through the hole. Trenchless technology is a non-invasive quick deployment method, which cuts the costs of implementation. It also causes less ground disruption than digging a trench. This technology allows for the construction of pipelines or sewer lines without disrupting traffic. It can also be used in the rehabilitation of old pipelines. Another important benefit of a polyethylene pressure pipe is its minimal environmental impact. The pipe material does not leach any chemicals to the ground. It does not release any toxins to the air during production or heat fusion. Additionally, the material can be recycled back to manufacture other plastic products. It is easy to manufacture, using up less energy than other types of pipes. It is lightweight and easy to transport, compared to metal pipes. Joining pipes makes use of heat fusion, and since the pipes are longer, there are fewer fittings required. Heat fusion is also leak free. Traditional joining methods use mechanical means with a known leakage factor. For transporting water or natural gas, this can result in system distribution losses. Using a polyethylene pressure pipe provides benefits and advantages beyond the initial installation. With an estimated usable life of between 50 to 100 years and low maintenance costs, yearly savings can be realised. Installation with trenchless technology is not only fast but also non-disruptive. The pipes used are also environmentally friendly, as these do not emit toxins during manufacture, installation or use. The pipes are available in rolls of 50 to 100 metres and can be joined without any danger of subsequent leaks. 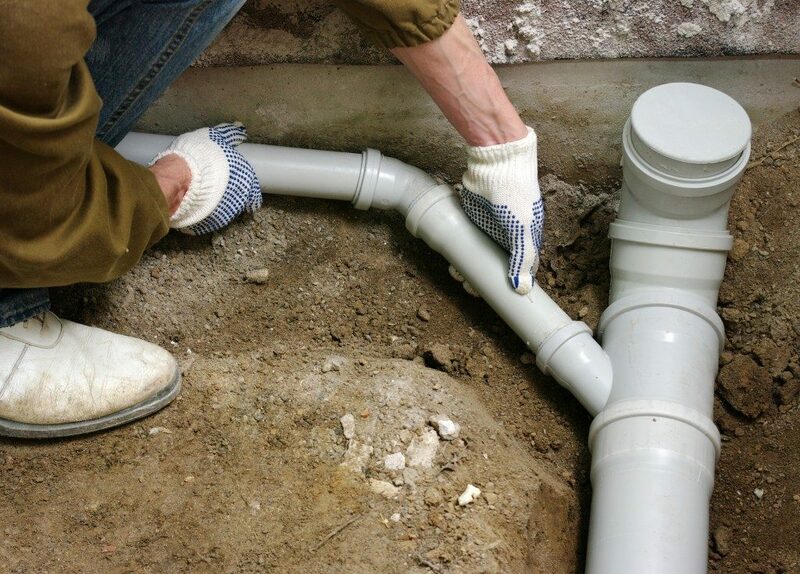 These are low maintenance pipes for long-lasting solutions.